VESTIGE brings you “Forest Fresh Safe Air" for your loved ones in association with Sharp. Sharp Air Purifiers with Plasmacluster Technology mimics nature indoors thus creating a safe and fresh environment just like in a Forest. Why do you need Sharp Air Purifier? * Poor indoor air quality at home causes headache, fatigue, shortness of breath, sinus congestion, coughing, sneezing, dizziness and nausea. 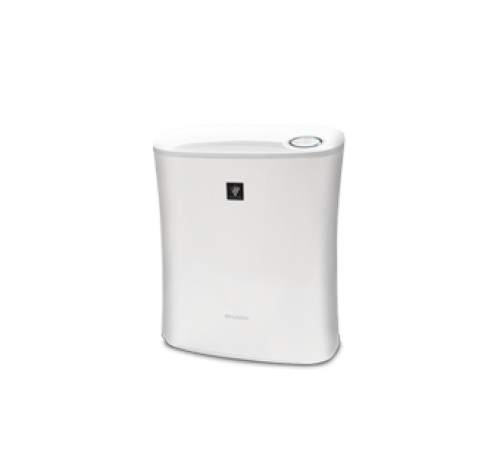 What are the benefits of Sharp Air Purifier? What is Plasmacluster Ion Technology? * Plasmacluster ions also reduce static electricity present in the room, so that small airborne particles such as dust, pollen, pet dander, and smoke do not cling to furniture and walls, and instead stay in the air, so that the airflow from the air purifier captures the pollutants in the filtration system.